A pronoun is defined as a word that may be substituted for a noun. 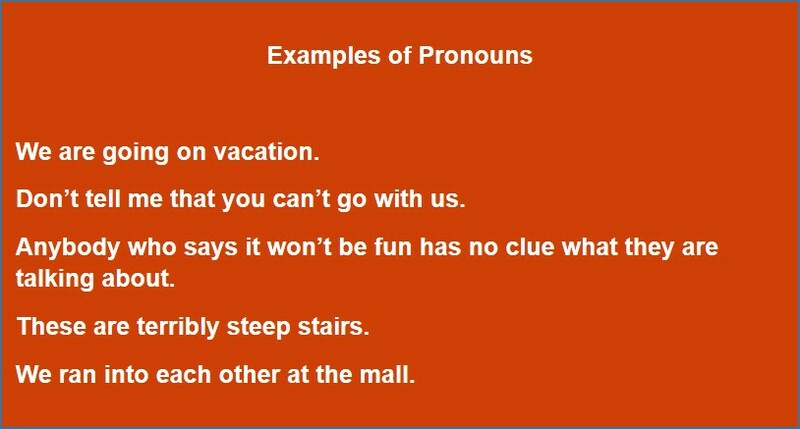 Pronouns make up a small subcategory of nouns. 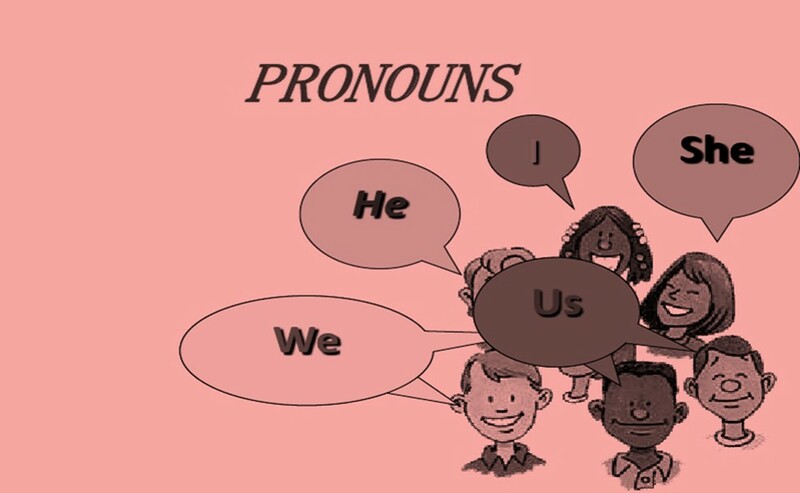 The distinguishing characteristic of pronouns is that they can be substituted for other nouns. A pronoun is a word that replaces a noun in a sentence. 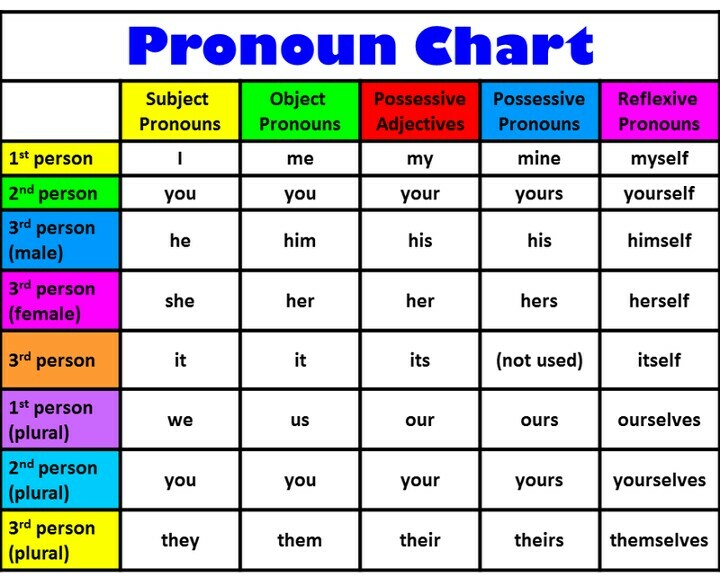 Pronouns are used so that our language is not cumbersome with the same nouns being repeated over and over in a paragraph. Possessive pronouns show ownership. They do not need apostrophes. For example The cat washed its whiskers. A pronoun is used in place of a noun that has already been mentioned or that is already known, often to avoid repeating the noun. For example, Kate was tired so she went to bed. Michael took the children with him. 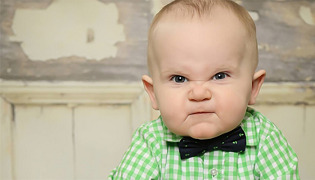 Kieran’s face was close to mine. 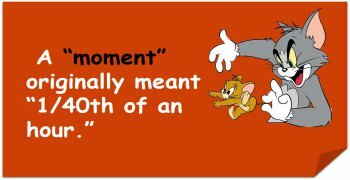 A noun is a word that names something: either a person, place, or thing. In a sentence, nouns can play the role of subject, direct object, indirect object, subject complement, object complement, appositive, or adjective. 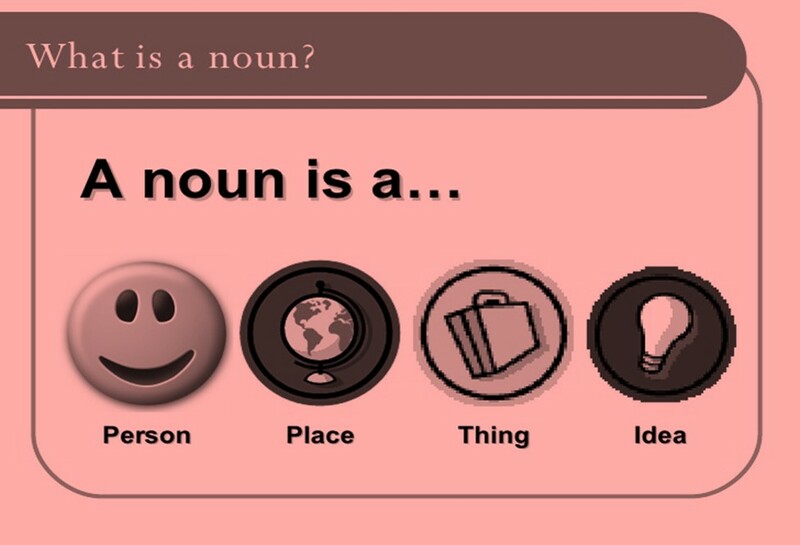 A noun is a word that identifies a person (name), animal, place, thing, or idea. A concrete noun is a noun which refers to people and to things that exist physically and can be seen, touched, smelled, heard or tasted. Examples include dog, building, coffee, tree, rain, beach, tune. 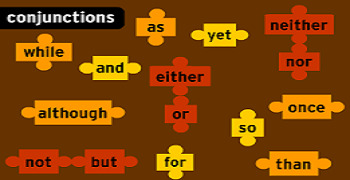 An abstract noun is a noun which refers to ideas, qualities, and conditions - things that cannot be seen or touched and things which have no physical reality, e.g. truth, danger, happiness, time, friendship, humor. 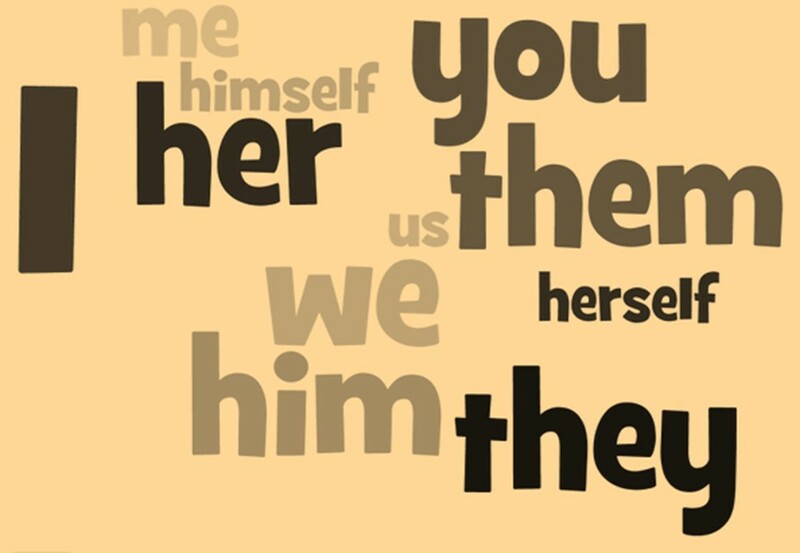 Pronouns include I, me, mine, myself, she, her, hers, herself, we, us, our and ourselves. Select the correct one word substitution for the given sentence. Arrangements of events according to dates or times of occurance.